11 New Zealand shows this November! 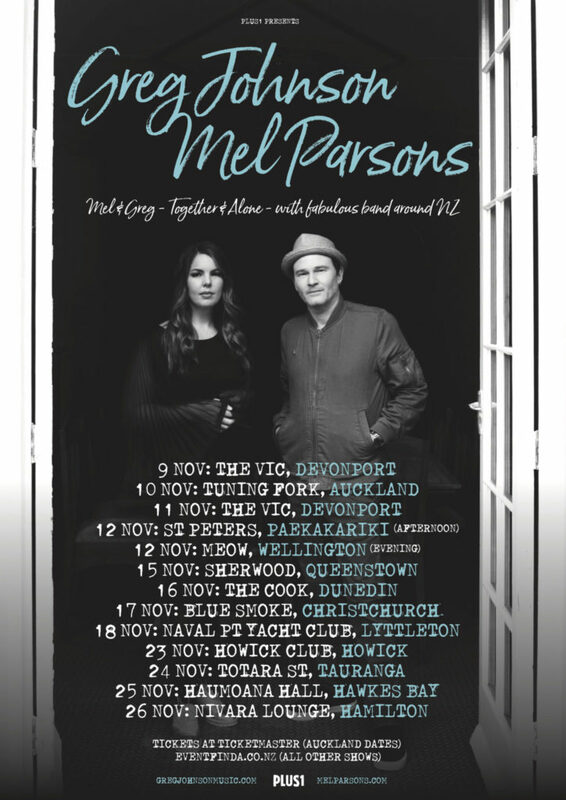 Greg Johnson and Mel Parsons – a dream New Zealand tour of songs and swagger takes place over 9th – 26th November with 11 dates from north to south! Plus1 is delighted to present Mel and Greg alongside their super-talented, hybrid band featuring: Ted Brown, Josh Logan and Jed Parsons. 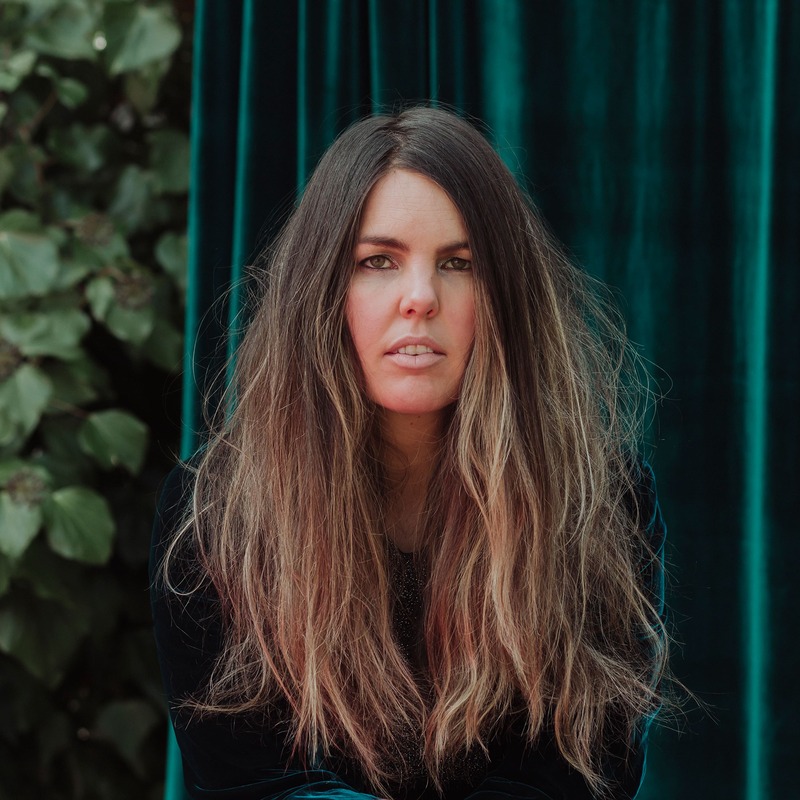 For Mel, 2017 has been a busy year of touring New Zealand, Australia, and Europe in support of her highly acclaimed third album Drylands. She’s looking forward to wrapping up the year with this national tour – her first with Greg. “I met Mel when she opened for me in Queenstown in 2011,” says California-based Greg. “She impressed me a lot as a wonderful songwriter and since then she’s gone from strength to strength building an audience all around the world. “I’m sure my crowd and her’s will cross over a fair bit, while the uninitiated are in for a great night of discovery”. 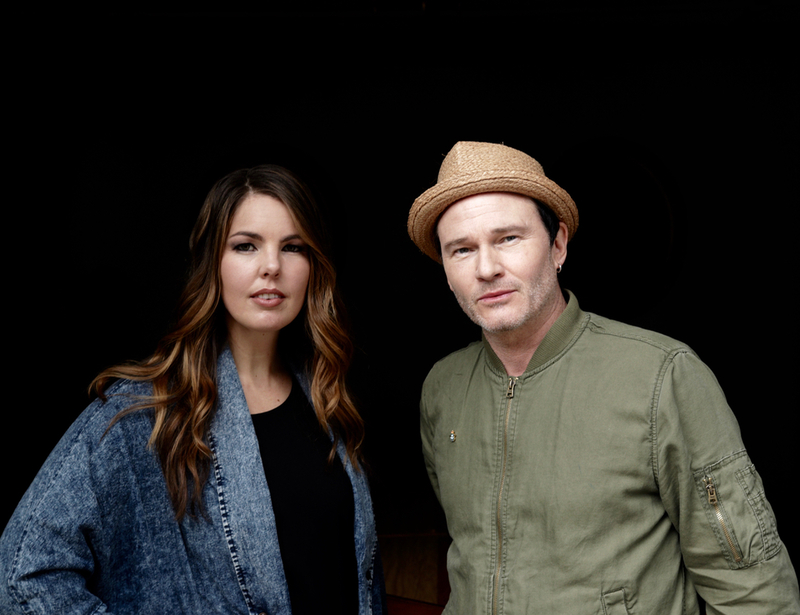 Expect plenty of songwriting gems from the pair responsible for the likes of ‘Save Yourself’, ‘Isabelle’, ‘Far Away’, ‘Don’t Wait Another Day’, ‘Get Out Alive’, ‘Now The Sun Is Out’, and many more!